The font features soft, rounded corners which makes it a friendly typeface that is easy on the eyes. 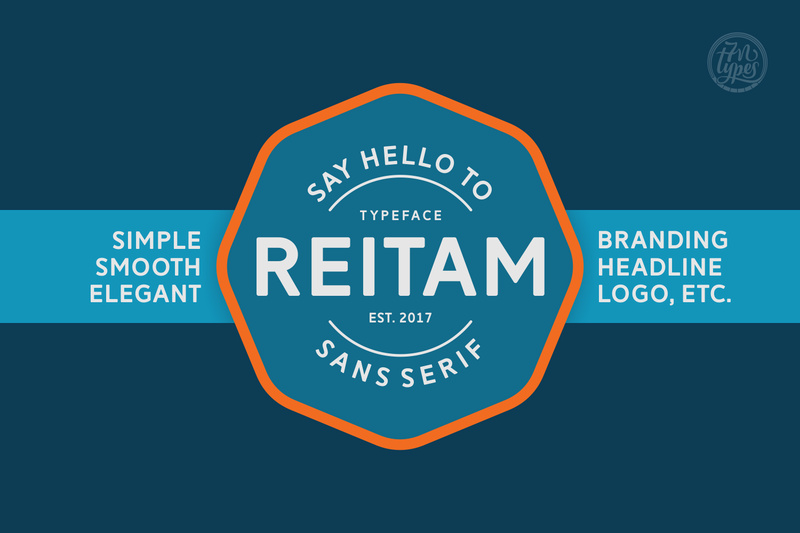 Reitam is super legible in different formats. It doesn’t matter if you want to use it for a large bold headline or small body text, on both web or print the font will look great in all sizes.